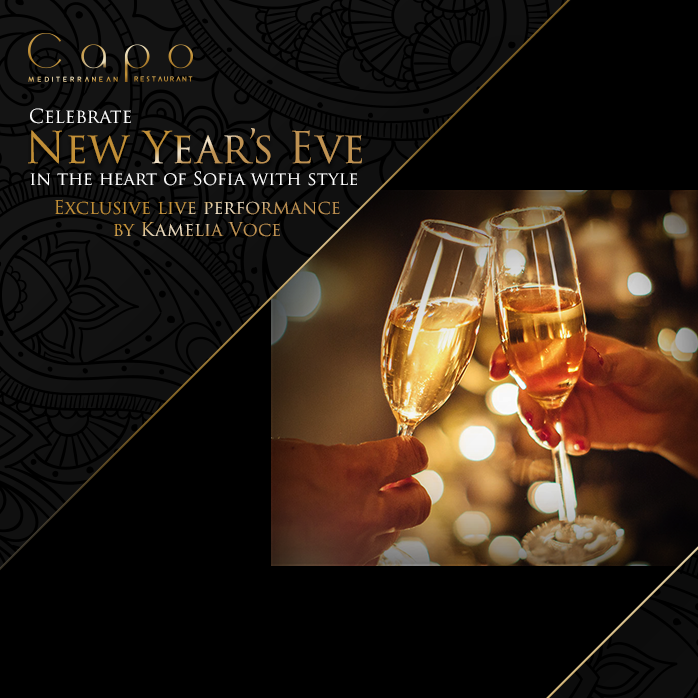 Celebrate New Year’s Eve in the heart of Sofia with style. Experience 7 course meal with a splendour of culinary delights. Exclusive live performance by Kamelia Voce.